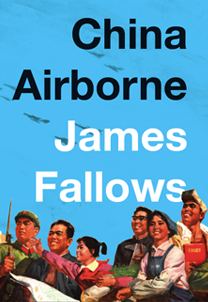 Fallows is a charismatic writer with a succinct style. As such, not only do we relive his six years of living in and learning about China, but he never tarries too long before leading us to the next part of his argument (and his next story). Highly recommended. Get it from Amazon or you local bookstore.